With colorful animations set to her classic song “Bidi Bidi Bom Bom,” the late Selena Quintanilla was honored on Tuesday with a Google Doodle that commemorates the day she released her first self-titled album, 28 years ago. In the animated doodle, the video shows Selena evolve from child to superstar, including animations of her family, her band “Los Dinos,” and even her fans. The Google Doodle came to fruition two years ago after a Latina lead on the Google marketing team, pitched it and it got approved. Campos was raised in a small Texas town, similar to Selena who was born in Lake Jackson, Texas and spent part of her youth there and in Corpus Christi, Texas. Although it's been 22 years since Selena was shot and killed by the founder of her fan club, Campos said Selena is a “timeless” icon. “Her legacy has only grown with time and shows no signs of stopping. She represents all that is positive about Latino culture and I have no doubt she’ll continue to be an inspiration for generations to come,” Campos said. She added that Selena proudly showcased her bicultural identity and has served as an inspiration to many Latinas, including Campos. Some Selena fans pointed out on social media that Selena was not an immigrant, referring to a comment Campos made in an interview with Billboard Magazine where she referred to the iconic singer as an immigrant woman who should be celebrated. According to her Selena's husband, Chris Perez, Selena was a third-generation Texan. In 1993, Quintanilla won a Grammy for best Mexican-American album of the year and topped the Billboard charts for weeks on end. The “Selena” album would be just one of several albums she would release until her untimely death on March 31, 1995. 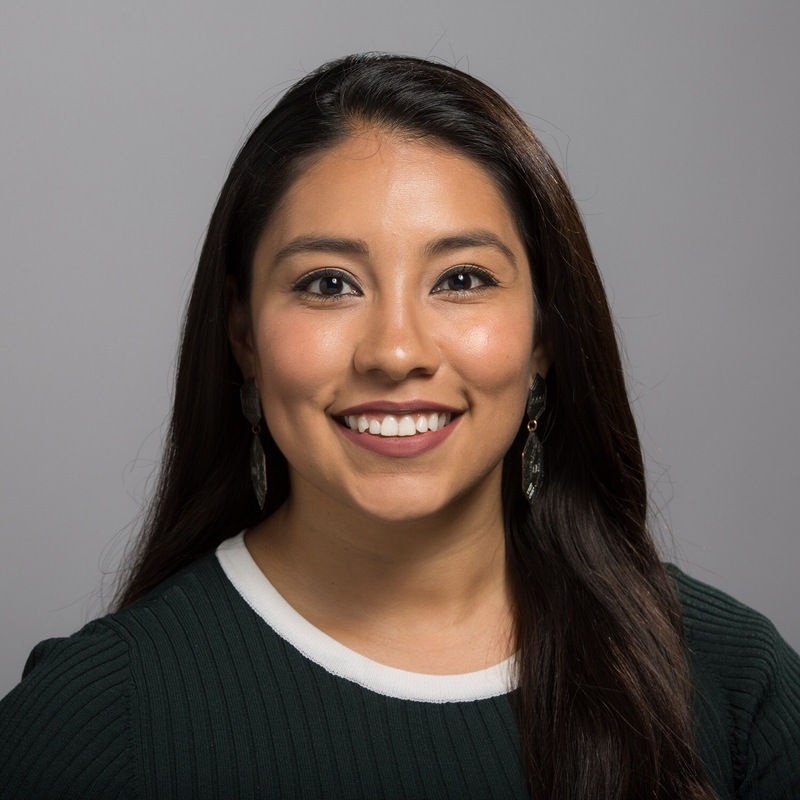 Marissa Armas is an associate producer and multimedia journalist for NBC Latino. A bilingual and bi-cultural journalist, she previously worked as a reporter in El Paso, Texas for NBC affiliate KTSM, as well as MSNBC.